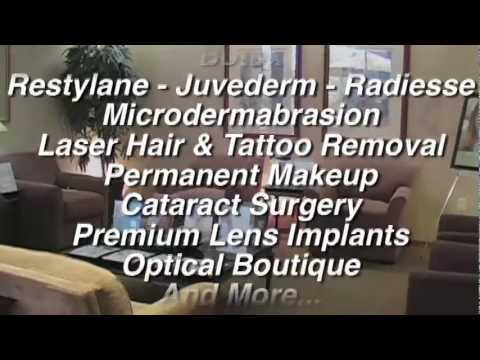 Led by Sun City West plastic surgeon and ophthalmologist Emilio M. Justo, MD, Arizona Eye Institute & Cosmetic Laser Center offers plastic surgery, liposuction, eye surgery, facial rejuvenation, eyelid tightening, laser cataracts & more. When it comes to plastic surgery or eye surgery, you want to make sure that your surgeon is an expert – one who has years of experience and an intimate familiarity with some of the most advanced procedures available. Our founder and medical director, Dr. Emilio M. Justo, has always been on the lookout for tools and techniques that will allow the best care for his patients. Contact us today.